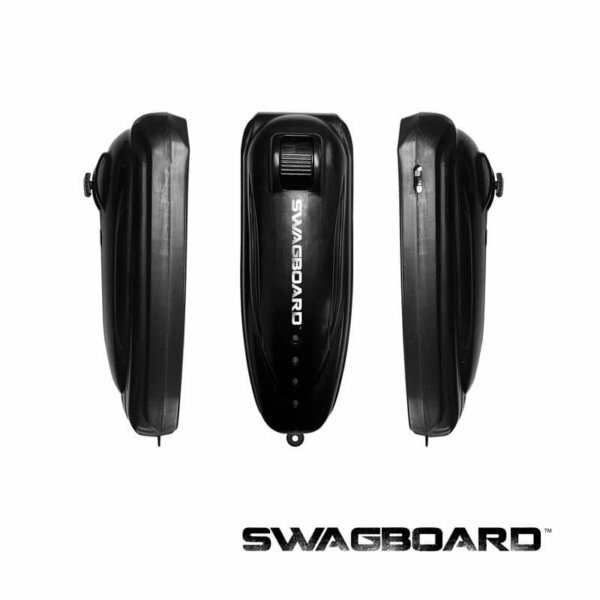 Replacement remote for original Swagtron Swagboard NG-1 using original black remote. Please note: Early versions of the Swagboard NG-1 use a glossy black remote. Most early NG-1 models that use the glossy remote do not have the larger holographic sticker on the silver control box.